Directory of Automotive software development companies in Canada listed based on automotive skills and reviews. 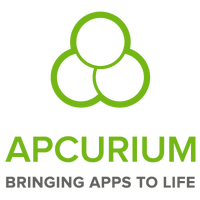 Apcurium is a mobile apps developer that helps businesses innovate and gain a competitive edge with engaging apps. We offer end-to-end development services while letting our clients choose the services model that best fits their needs. Whether you need to define a mobile strategy, need resources for your team or turnkey services, we can help ! IT BY IT Professionals is a full scale Digital Agency with a team of dedicated experts experienced in Website Design & Development, Mobile Apps Development, and Digital Marketing & Branding Services. 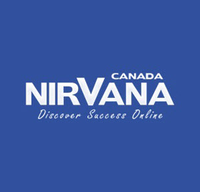 Nirvana Canada is a full-service Web Design and Development Company in Vancouver. We specialize in a wide array of web services including Vancouver web design, mobile app development, ecommerce and branding solutions, unmatched SEO and marketing strategies. We focus on accelerating reach and output of business on using the online medium. 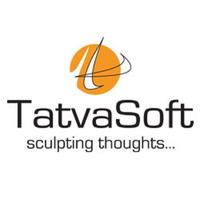 TatvaSoft is a CMMI Level 3 and Microsoft Gold certified Software Development Company, offering software outsourcing services on the diverse technology platforms like .NET, SharePoint, BizTalk, PHP, Mobile Apps, Big Data, Business Intelligence, Java, and more. 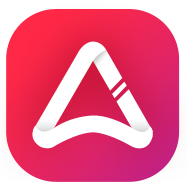 Appstudio is a full service Mobile App Design & Development Company offering services in Native iOS Development (Swift 3.0), Native Android Development (Java), React Native Development & Unity Game Development. Blanc Labs is an entrepreneurial organization that builds the next generation of digital products. We create new ventures, growing them from idea to commercialization in our startup studio. We solve financial, logistic and transportation problems using our innovative proprietary platforms and machine learning. We are a digital transformation development company that works alongside your organization to take your business to a whole new level. We build web and mobile apps to perfection and create e-commerce platforms that are easy to manage while simultaneously scaling your sales and revenue. 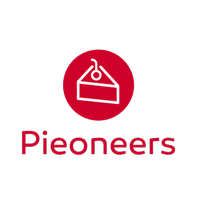 Pieoneers is a mobile and web development studio with roots in Vancouver, BC. The globally distributed team works with established businesses & ambitious startups in the USA and Canada creating high-value web applications, Android & iOS apps and designs for digital marketing to promote them.The team builds digital experiences for pioneering brands. Go2mobi is a mobile ad platform that connects advertisers with their ideal consumers in high-performing mobile moments by expertly merging first-party audience data with real-time location science. By merging interaction and emotion, Phoenix The Creative Studio creates brand experiences that engage people. How? By reinventing them for the new interactive age, breaking with industry standards, and keeping them relevant and enjoyable so people connect through them. Because when you connect with people, they let their guards down.